The International Monetary Fund (IMF) has projected that economic activity in Côte d’Ivoire will remain strong this year. The global lender made this prediction after its team held talks with authorities of the West African nation governed by President Alassane Ouattara. An IMF team led Mr Dhaneshwar Ghura had visited Abidjan from March 22 to April 5, 2018, to hold discussions on the 2018 Article IV Consultation and the third review of the three-year economic and financial program supported by the IMF through arrangements under the Extended Credit Facility (ECF) and the Extended Fund Facility (EFF). After the visit, Mr Ghura commended government’s commitment to converge to the Western Africa Economic and Monetary Union (WAEMU) fiscal regional deficit norm of 3 percent of GDP by 2019. The IMG team, which met with the country’s Prime Minister, Amadou Gon Coulibaly; Minister of Economy and Finance, Adama Koné; and other top officials, stated that the medium-term outlook means favourable and risks to the forecast were broadly balanced. “Economic activity is projected to remain strong and the medium-term outlook is for robust growth to continue. “Inflation is expected to remain contained. The fiscal deficit should be maintained at 3.75 percent of GDP in 2018, in line with the program objectives,” Mr Ghura said. He noted that, “Based on preliminary estimations, GDP grew by 7.8 percent last year despite the fall in cocoa prices and social demands. He emphasised that, “Performance under the IMF-supported program was satisfactory in 2017. The budget deficit was 4.2 percent of GDP in 2017, somewhat lower than programmed. All performance criteria, and all but one indicative quantitative targets for end-December 2017 were met. 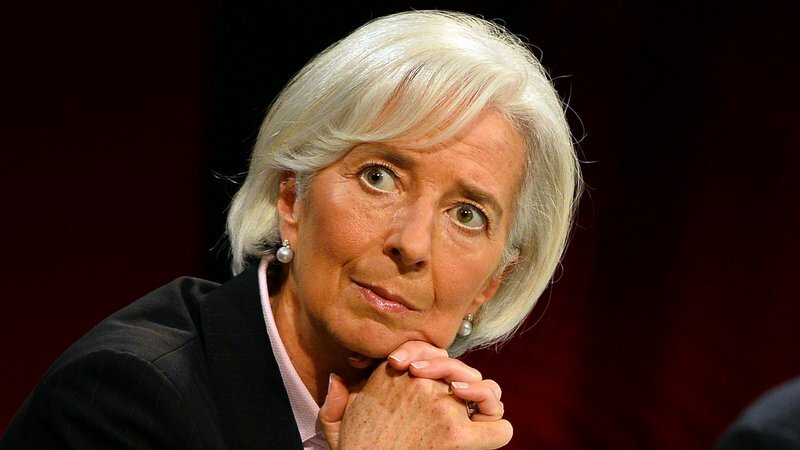 “IMF staff and the authorities concurred on the need to accelerate reforms critical to maintaining growth at a sustainable pace and continue making it more inclusive. Staff welcomed the progress made by the authorities in prioritizing the new investment projects which should help maintaining space to finance the National Development Program (2016-2020). IMF staff and the authorities also agreed on the importance of increasing domestic revenues to create fiscal space to undertake priority spending and enhance debt payment capacity. “The team noted the efforts to mitigate fiscal risks by advancing on restructuring the national oil refinery and public banks. The implementation of the new prudential regulations consistent with the Basel II/III principles should reinforce banking sector stability. While Côte d’Ivoire’s economic performance has been strong, there are also risks to the outlook from slower than expected progress in revenue mobilization, unfavourable terms-of-trade shock and tighter global financial conditions. “The team and the authorities concurred that Côte d’Ivoire’s economic transformation program is progressing well. Continued fiscal consolidation, prudent debt management policy and supply-side reforms will support high growth rates. Continuing actions to spread growth benefits and reducing youth unemployment will also be important factors for ensuring the long-term success of government policies.